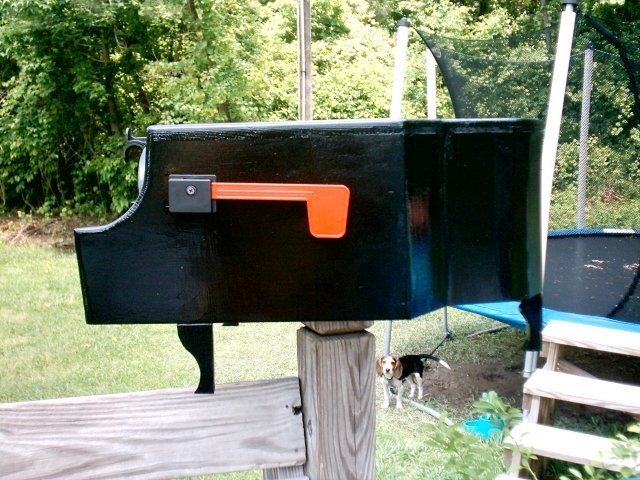 Please allow 6-26 weeks or longer for your mailbox to be built and shipped. Here is the life of the party!!! 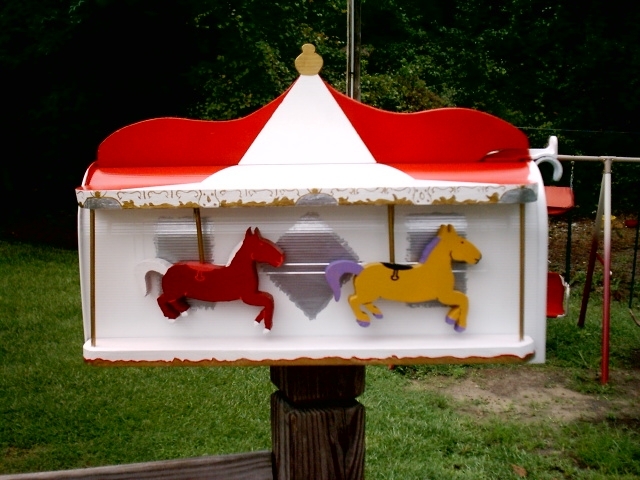 Music mailboxes to look like your guitar, piano, trumpet, carousel or just about any other musical instrument. 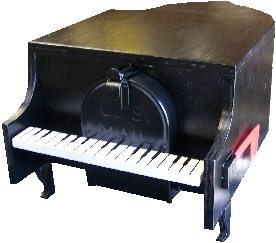 We will build your musical mailbox into your favorite instrument. 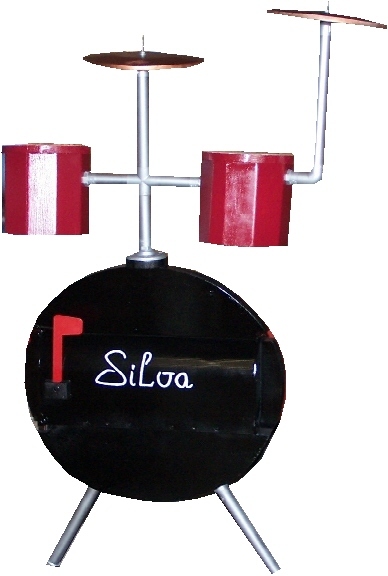 How about our drum set mailbox? Just email us for a quote if you do not see it here. Just beware of the music frenzy it may start. Soon you may have an entire band of mailboxes in your neighborhood!!! Wouldn't that be cool. 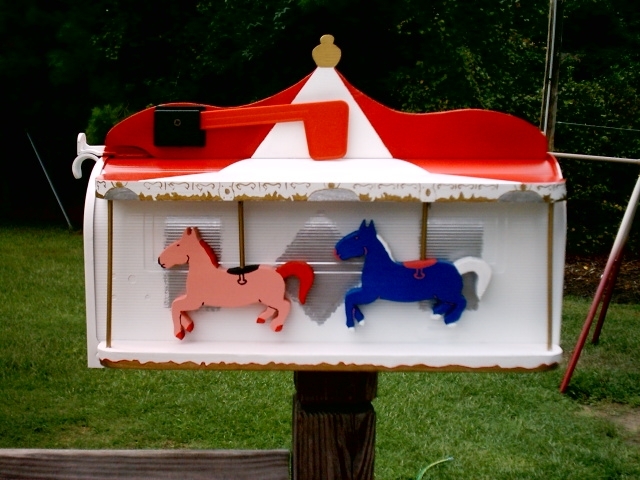 Our orchestra of mailboxes will certainly spice up the party or even make every day checking the mail just seem like a party. Shipping included on all instrument mailboxes anywhere in USA except Hawaii or Alaska. Email for quotes if outside the States or lower 48.